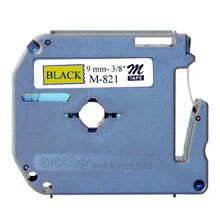 Brother offers a wide variety of tape colors, widths and styles. Your applications and your choice of printer model will guide your ultimate tape selection. 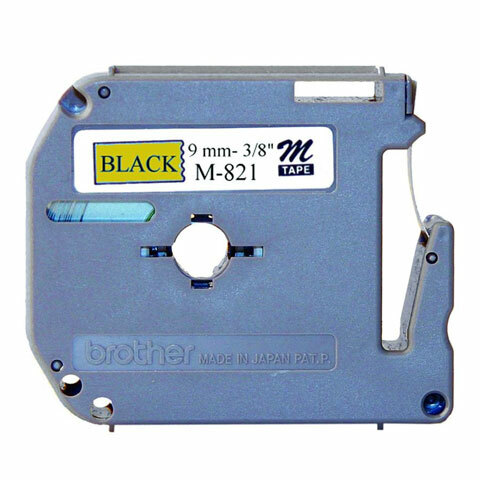 Brother tapes include laminated and non-laminated tapes with a variety of adhesive choices. Options include xtra strength adhesive, flexible ID tape, fluorescent tape, metallic tape, fabric tape and security tape.